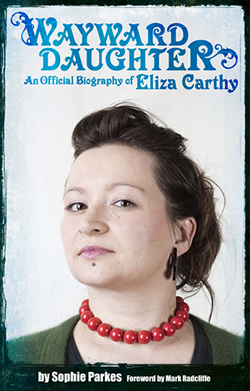 Wayward Daughter: An official biography of Eliza Carthy: Kindle readers - for you! Kindle readers - for you! Yes, you can now buy Wayward Daughter the Kindle edition, complete with extra chapter. Happy reading!